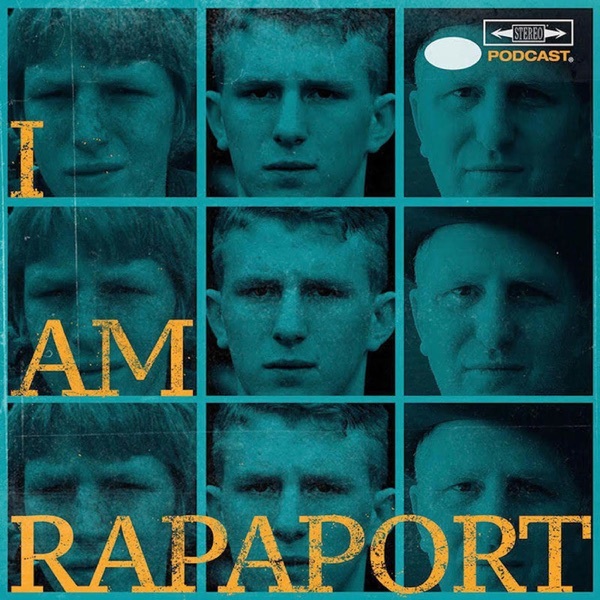 The Gatekeepers of Disruptive Behavior aka The Disco 2 aka Michael Rapaport & Gerald Moody are here on the Tuesday I AM RAPAPORT: STEREO PODCAST to go Hard Body Karate and discuss: If Tiger Woods is f*cking aka if there’s no Skeeting then you won’t be defeating, Omarosa being desperate chicken head & Where the Tapes at Duke? Ben Simmons vs. The Kardashian Curse, NBA Skinnyjeanification about Bruce Bowen losing his job broadcasting for the Clippers over Kawhi Leonard comments, The J(oke)BA Championship Game, Luke Walton & the Lakers, Kanye West You Ain’t All That Duke & you’re a Sick F*ck of The Week, Chris Hardwick being back at AMC, Tragedy in Chicago & Protests, Social Media Uproar over Jungle Cruise, The Live Shows upcoming in Houston, Philadelphia, Boston & a whole lotta mo’! This episode is not to be missed!